Poorva Patel - 2015 Scholarship Winner. John Chen - 2014 Scholarship Winner. 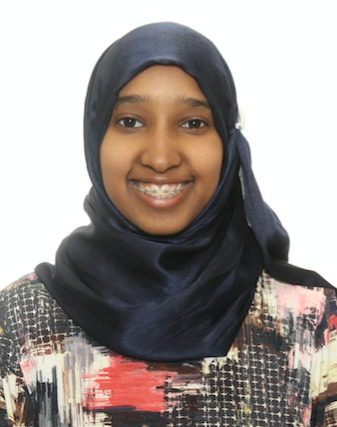 Our Scholarship Committee is pleased to present Maryam Ali as this year’s scholarship winner. Maryam will be studying Biomedical Engineering at Ryerson University. Her goal is to be a medical doctor in the MedTech field. Maryam has an International Baccalaureate (IB) Diploma, receiving Honours standing throughout high school. She is an Ontario Scholar and a member of M.P. Arif Virani’s High Park Youth Advisory Council. At Parkdale Collegiate Institute she was a Student Ambassador and a Student Director of the Parkdale Mentorship Program. Maryam was a Group Leader at UofT’s program for Engineering Outreach and won the UofT’s Math in Motion Girls in Gear design challenge. Her community involvement has included participation at the Ontario Model United Nations Conference and being a Camp Counsellor at the Islamic Information and Dawah Centre International Summer Day Camp. Maryam also volunteers at Lakeside Long Term Care Home with the Horticultural and Music Therapy Programs. 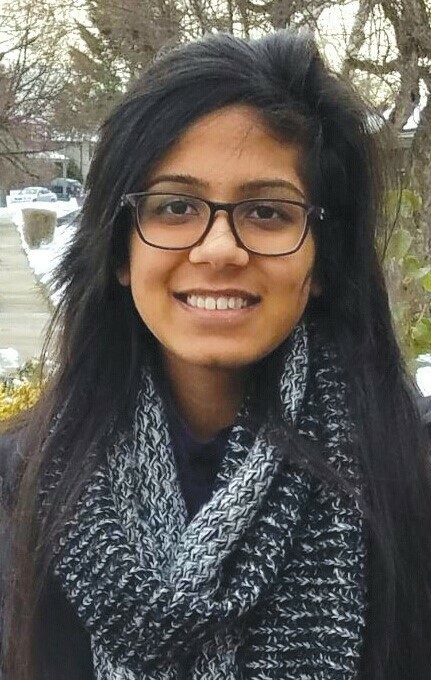 Maryam’s leadership, academic excellence and school and community involvement are only a few reasons she received the Rotary Club of Toronto’s seventh scholarship award. Lorenzo Penate - 2017 Scholarship Winner. Lorenzo has completed his first year in Business Administration at York University’s Schulich School of Business. He has had a full year with activities in addition to his studies. This includes being local Vice President of Corporate Relations at HULT PRIZE, an international organization focusing on generating start up ideas from young adults/university students to sustainably solve the world’s most critical social challenges. 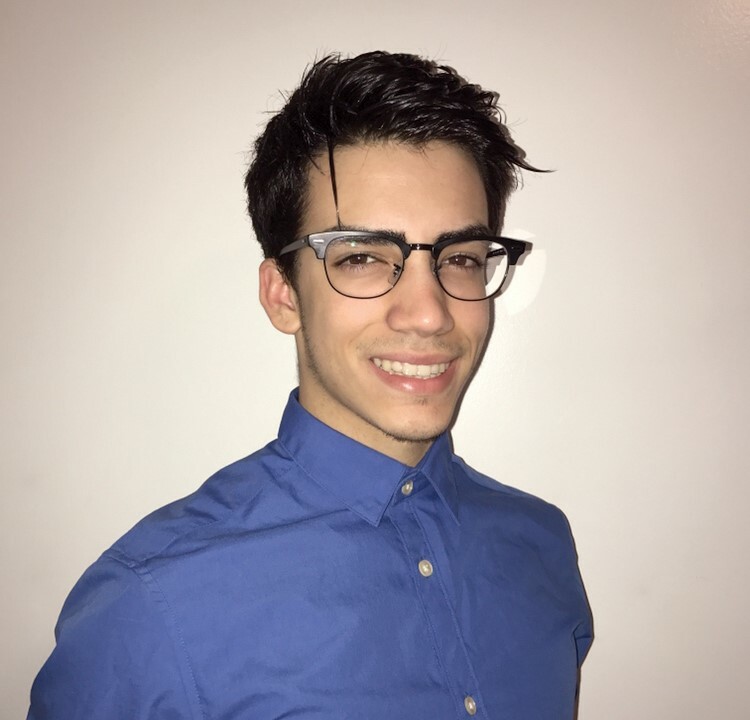 Lorenzo is on the Toronto Youth Cabinet, has worked on a citywide homeless food drive action day, has founded a charitable organization named One-A-Day and is an Executive member of York University Sports Business Association. Due to the143 day York University strike. Lorenzo’s first year was completed during the summer, when he was finally able to have papers marked and to write his final exams. He received a summer internship at CIBC as a Business Banking Credit Analytics Analyst under Risk Management, working in downtown Toronto. In addition to valuable work experience Lorenzo was able to network and start developing some business relationships. Amna Majeed - 2016 Scholarship Winner. Amna is starting her 3rd year in the Life Sciences Program at the University of Toronto, St. George Campus. She is completing a double major in Human Biology and Immunology, with a minor in French. In March, she participated in the National Undergraduate Science Case Competition, with her research proposal on how to minimize the environmental impacts on Hydraulic Fracturing; she and her team placed third among 210 teams. Her proposal was published in two leading multidisciplinary undergraduate journals. This past summer, she conducted research at St. Michael’s Hospital, analyzing the current medical school system and its flaws, challenges and successes. 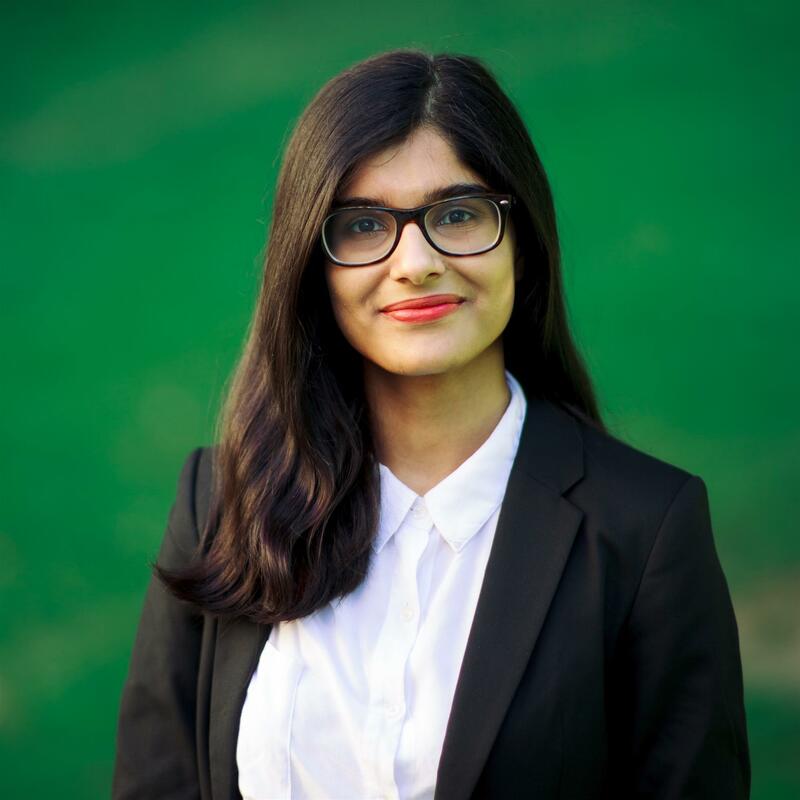 Amna is also active in her university; she is part of the Rotaract Club of UofT as well as an Ambassador for Women in Science and Engineering (WISE), visiting local GTA schools and encouraging students to pursue Science, Technology, Engineering and Math fields. This year, she will serve as the International Service Director of the Rotaract Club, and Events Director of WISE for which she is currently planning a national conference. Poorva has now entered her 4th year at the University of Toronto, Scarborough Campus. She will be completing her bachelor’s degree majoring in Neuroscience and Molecular Biology. As part of that, Poorva has taken several language courses to further expand her communication skills and have more exposure to diverse cultures. This year, she will be taking various science courses (such as Chemistry, Biology and Psychology along with Statistics and Calculus) that help develop analytical reasoning, independent thinking and communicating. This will assist her in acquiring the skills that will enable her to continue growing professionally and personally. This past year, she worked in the Cadotte Lab at her university where she had the chance to help graduate students conduct research related to environmental science. Poorva will be working at a Clinical Psychology lab in her fourth year. She plans to take new opportunities to expand her knowledge and achieve great results in her current and future academic and professional career. John has just completed a 10 month co-op work term at the Ontario Teachers’ Pension Plan, through the Professional Experience Year office at UofT. While there, he worked as a software developer intern; initially on the DevOps team and later on the Risk team. This past June, he worked at the Vector Institute under the supervision of Dr. Frank Rudzicz. This involved improving doctor patient communication through the use of machine learning. John was editor-in-chief of the Review of Undergraduate Computer Science, UofT’s student-run undergraduate computer science research journal. He won the ETHUofT 2018 Blockchain Hackathon, creating novel smart contract functionality on Ethereum, a sophisticated computing platform and operating system. This year, he received a Woodsworth College Student Association award and a Federation of Overseas Chinese Association/Taiwan Outstanding Youth Award for his community service. 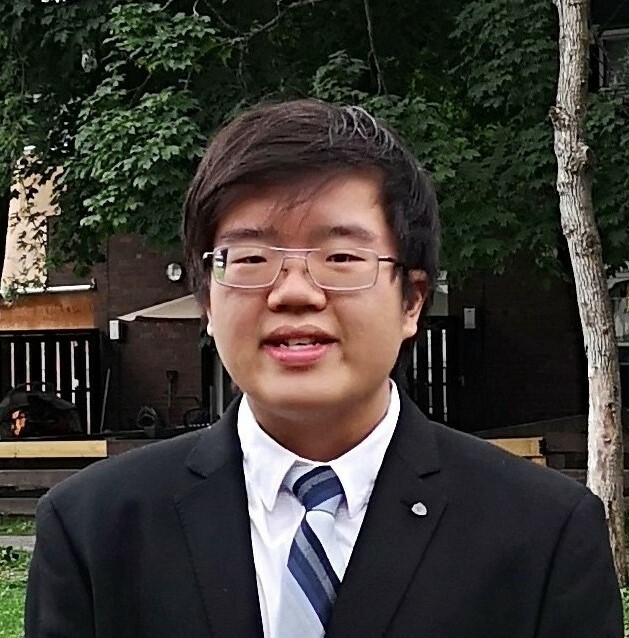 He will finish his final year at U of T this upcoming academic year, and will apply to the medical program and the graduate computer science program at U of T.